NEXT TO LIFE ITSELF GOD'S MOST PRECIOUS GIFT IS SIGHT, AND TO THIS GIFT WE DEDICATE OURSELVES. 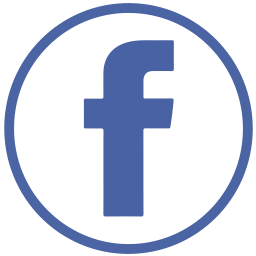 We offer complete eye examinations for the whole family, including contact lenses, specialized contact lenses for astigmatism, pre and post operative care for refractive surgery and cataract surgery. We treat and manage eye diseases like glaucoma, macular degeneration, diabetes, and removal of foreign bodies from the eye. 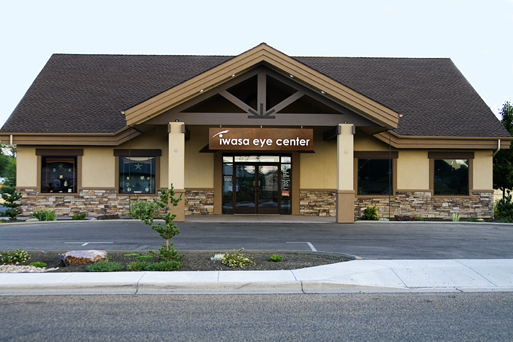 Iwasa Eye Center, P.A. 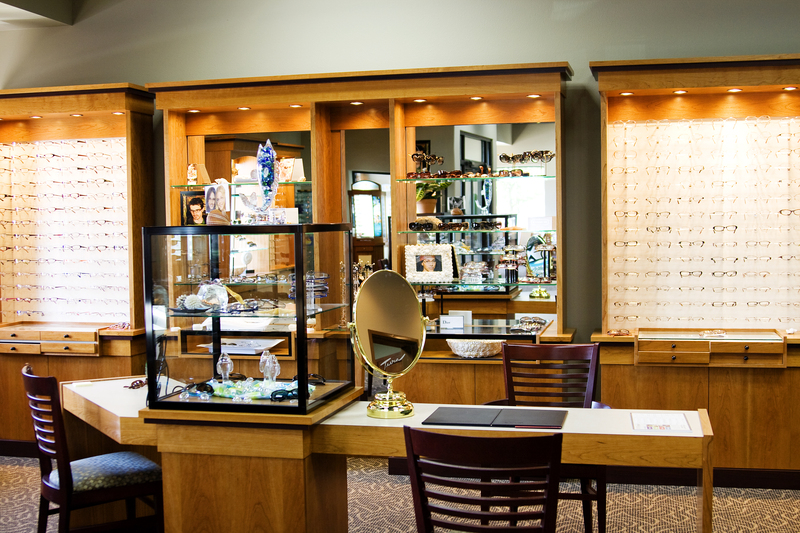 has been striving to provide the best eye care to the Treasure Valley for over 60 years. 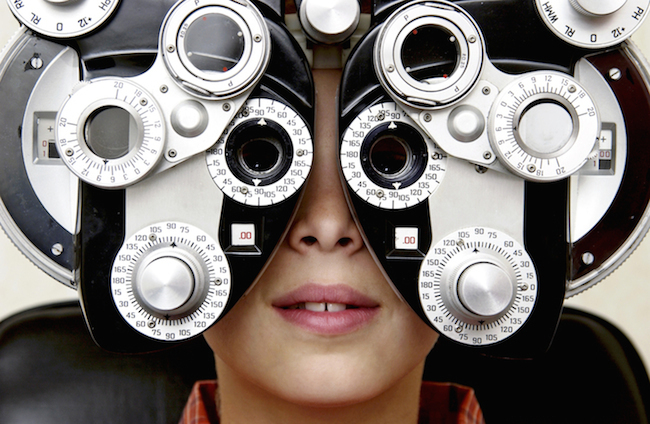 We offer complete eye examinations for the whole family. 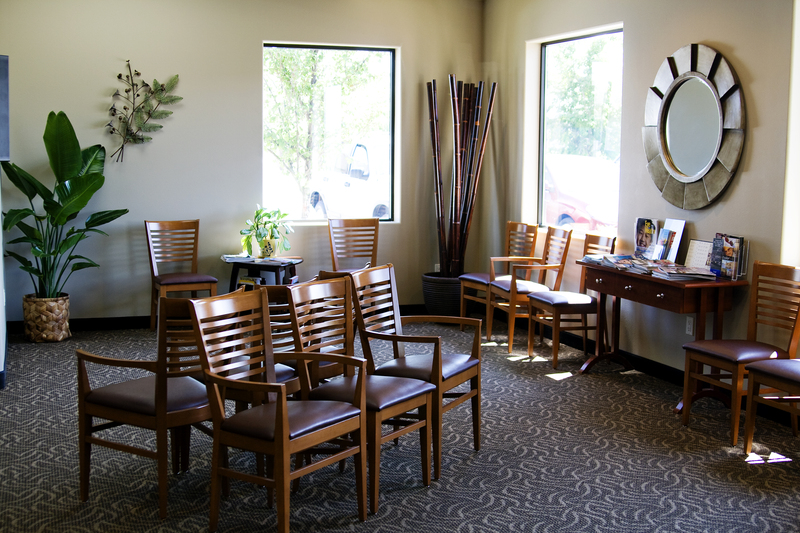 Looking for a Appointment? Dont hesitate to contact us. We also have forms to fill out to speed up the process. Glasses - Hundres of styles available including some popular named brands. Contact lenses - We have tremendous selection of trial contact lenses.